When it comes to heating and air systems, Fred’s Heating and Air wants the best for you, which is why we offer our customers high quality products. Whether you need heating and air products for residential or commercial needs, we have it all. 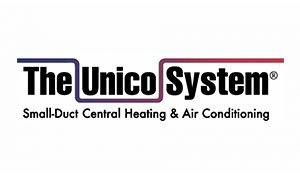 We have Trane, Mitsubishi Electric, Air Scrubber, The Unico System products and Nexia. These products are reliable for a number of reasons. 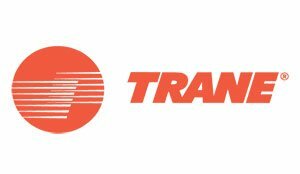 Train is on Consumer Reports list of most reliable and trusted brands for heating and air comfort systems. 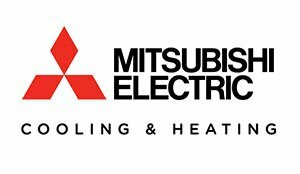 Mitsubishi Electric is known for their compact, energy efficient ductless systems. Air Scubber Plus can purify your home by using certified space technology, the Unico heating and cooling systems are very versatile and are able to fit in any space and Nexia uses Z-Wave technology that allows you to connect to 230 devices within your home, only using one bridge.These products are excellent and efficient, which is why Fred’s Heating And Air offers them to you. If you find yourself needing excellent heating and air products, Fred’s Heating And Air is the company for you! For more information about our products or services, call us today and talk to one of our adept team members at (402) 779-7065. 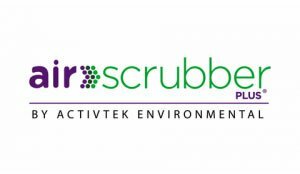 Interested In Our Trusted Products?